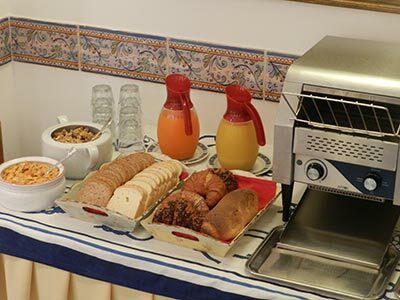 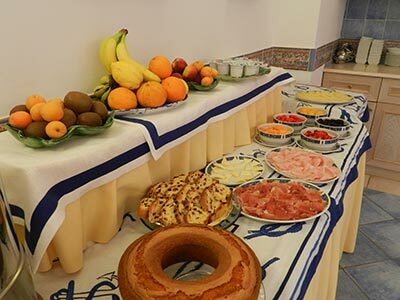 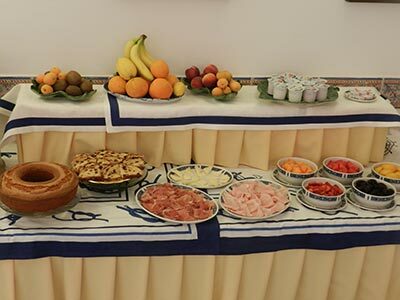 We offer a generous breakfast buffet of assorted breads, preserves, pastries, cereals, assorted fresh fruits, yogurts, cured meats (such as prosciutto/ham), and cheese. 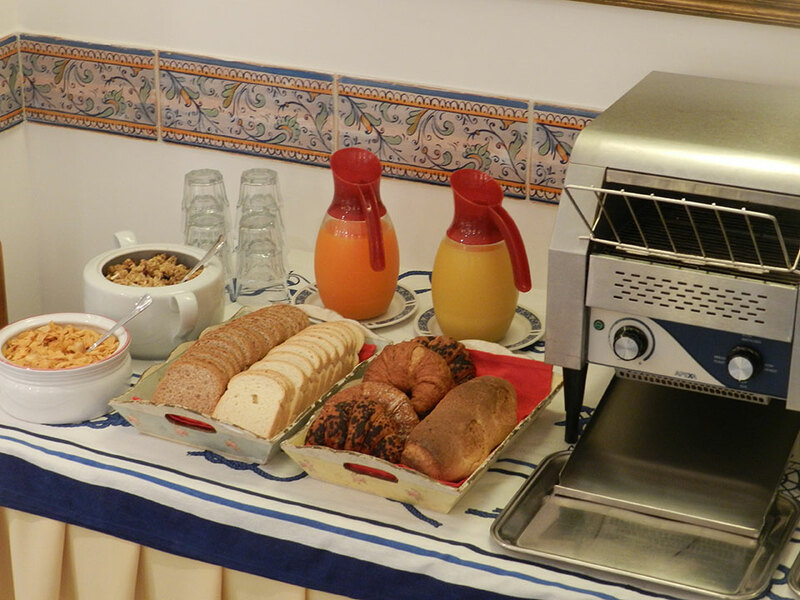 Croissants are baked onsite each morning. 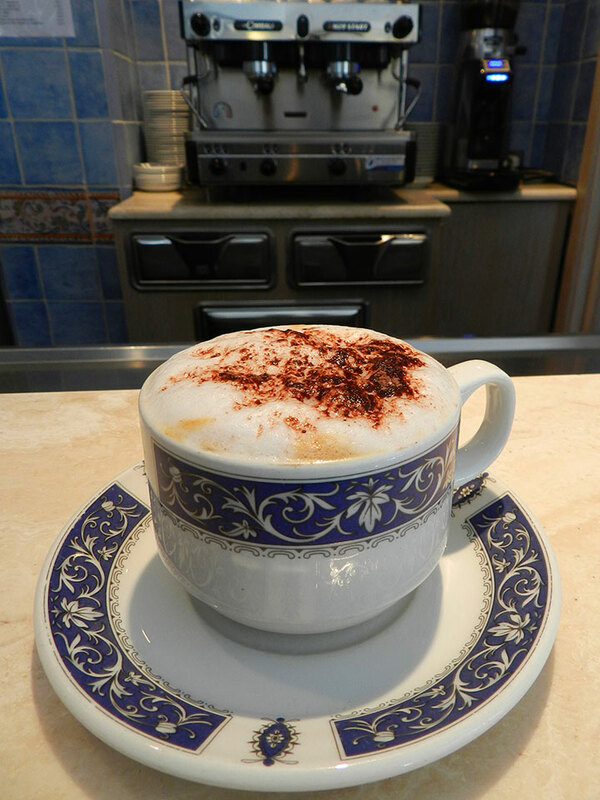 Also available are espresso, cappuccino, cafe latte, brewed coffee, fruit juices, and assorted teas. 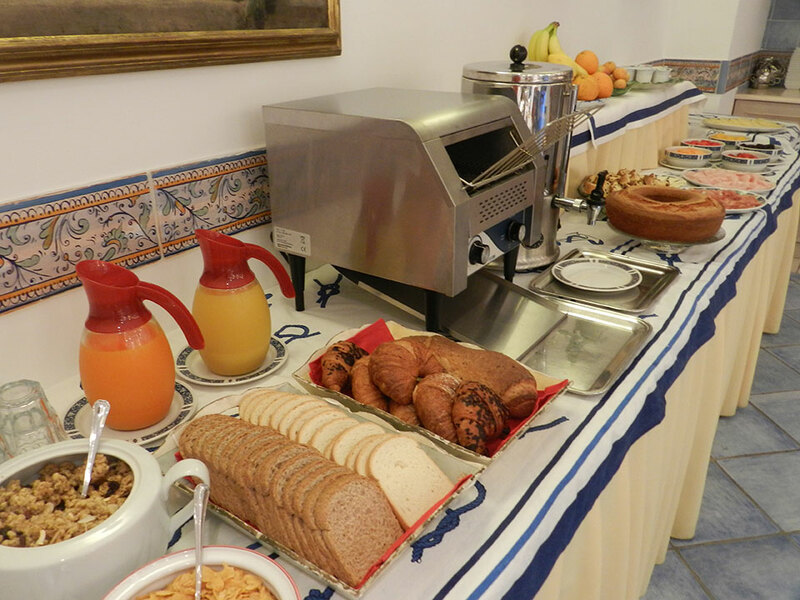 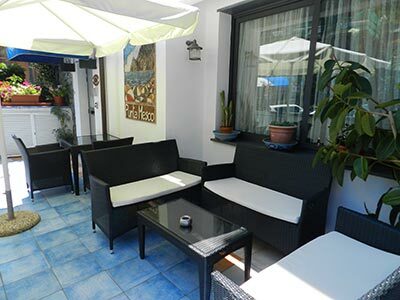 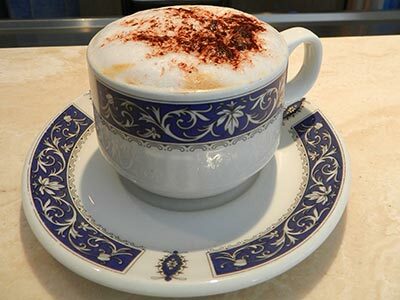 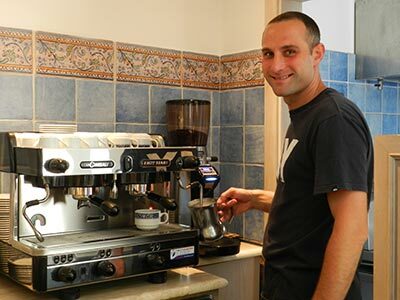 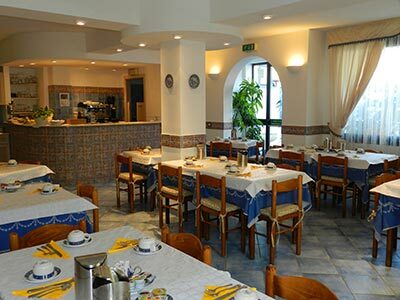 Our hearty breakfast provides a great start to your day of visiting the Cinque Terre! 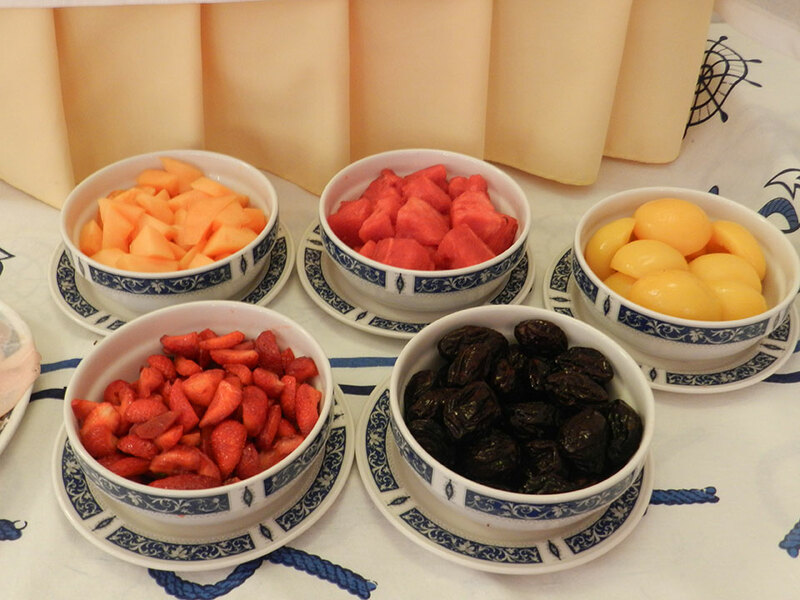 In the summer, guests may also enjoy breakfast on the patio outside the breakfast room. 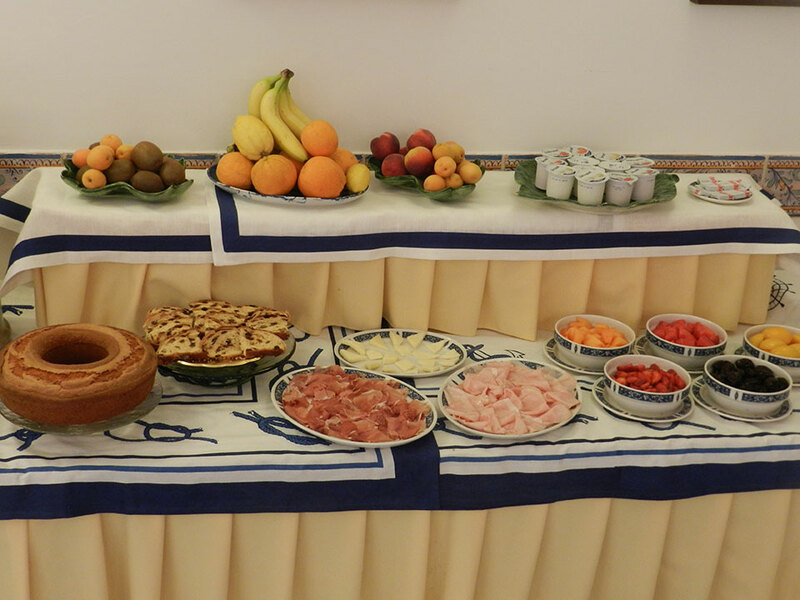 Gluten-free products are available with advance request.